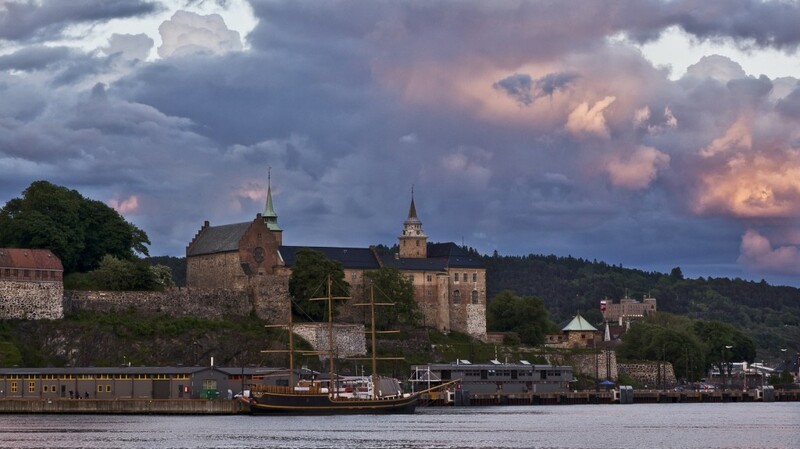 Oslo is a huge modern city rich in beautiful city landscapes and architecture. Since the 19th century the city has been divided into Western and Eastern parts. In the Western part there prevail ethnic Norwegians and dwellers from Western countries living in houses and cottage settlements (196 000 people). In the Eastern part there live about 360 000 people, 65-80% of whom are immigrants of the first or second generation. 40 islands relate to Oslo. Within the city there are 343 lakes that are the most important source of drinking water. The fjord of Oslo is a huge area to the south of Oslo with absolutely clear water surrounded by steep rocky shores and containing numerous islands. In the center of the city there is the town hall of Oslo, where the Nobel Peace Prize is awarded annually. And the new Opera theatre of Oslo is located close to the harbor as Sidney opera theatre.